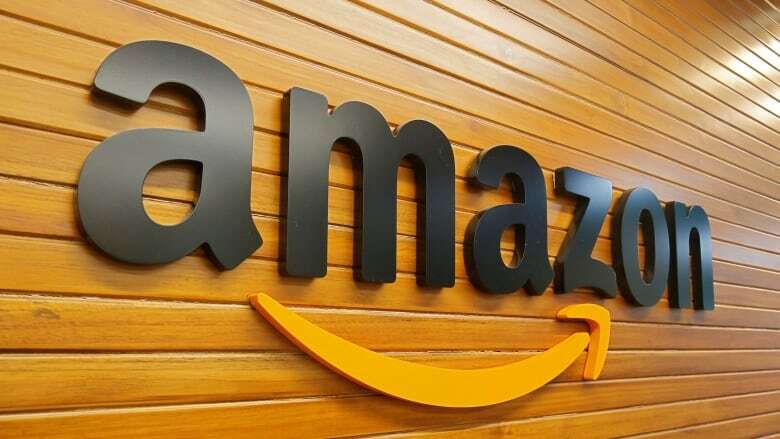 Amazon.com said on Thursday it would buy small online pharmacy PillPack, a move that will put the world's biggest online retailer in direct competition with drugstore chains, drug distributors and pharmacy benefit managers. The deal's potential to disrupt major players across the U.S. drug supply chain prompted a sell-off in shares of possible rivals, while sending Amazon shares up 2.5 per cent. Amazon is vying for a share of the nation's more than $450 billion US prescription drug market, according to research firm IQVIA. Although PillPack expects sales to exceed only about $100 million US this year, Amazon's huge customer base and existing shipping infrastructure could allow the company to scale up quickly. The value of the deal was not disclosed. Bloomberg reported it to be $1 billion US, citing a person familiar with the matter. Pharmacy chains and drug wholesalers lost about $14 billion US in market value on Thursday, while Amazon gained about $5.5 billion US. Shares of CVS closed down 6.1 per cent, while Walgreen fell 10 per cent. Shares of drug wholesalers McKesson Corp, Cardinal Health and AmerisourceBergen all fell. The news comes just a week after a joint venture of Amazon, Berkshire Hathaway and JPMorgan Chase & Co. named a CEO who will be tasked with significantly cutting health-care costs for its estimated one million employees and dependents. 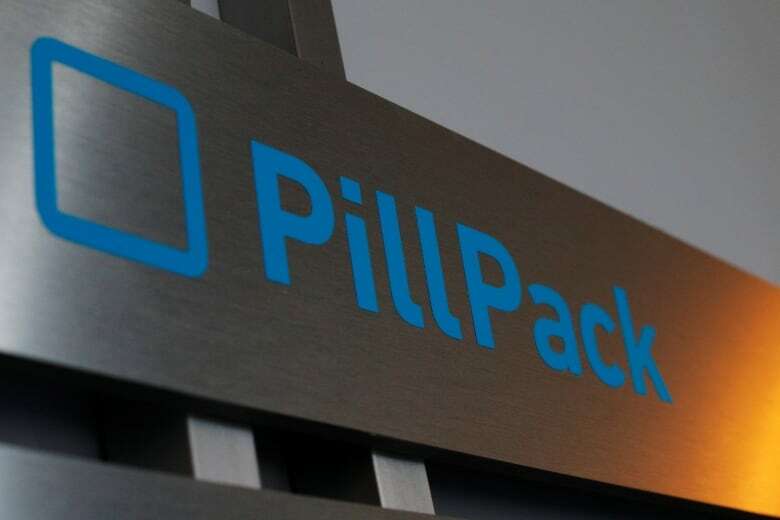 PillPack said it has tens of thousands of customers across the country. But its expectation of over $100 million US in 2018 revenue pales compared with larger rivals. CVS last year had about $45.7 billion US in revenue from its mail order pharmacy business, accounting for about 15 per cent of its pharmacy claims. 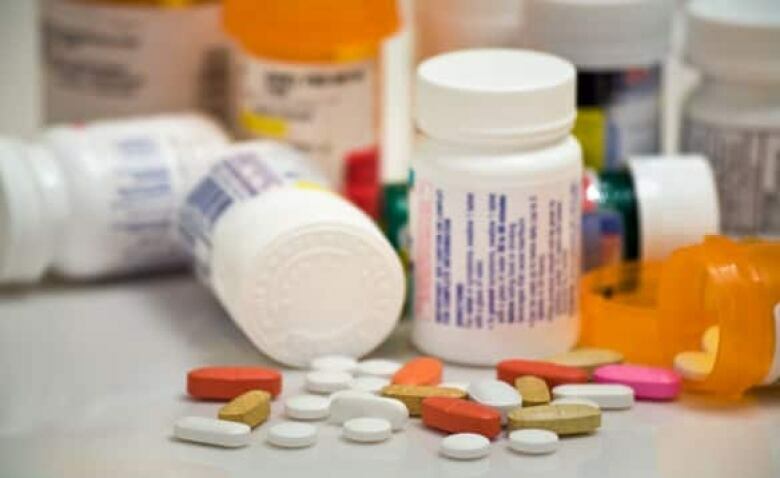 Doctors and PBMs have long said patients not properly taking their medicines is one of the main causes of increased health-care costs, leading to hospitalizations and more severe health issues. Companies like PillPack and Express Scripts that offer care management services to improve patient compliance are seen as increasingly important in helping control rising costs. With Amazon's announcement Mizuho analyst Ann Hynes, in a note, said pending health insurer/PBM mergers of Aetna Inc. with CVS and Cigna Corp. with Express Scripts "are even more critical now." PillPack had attracted interest from Walmart Inc, which was looking to buy it for less than $1 billion US, CNBC reported in April. The Amazon deal is expected to close during the second half of 2018.